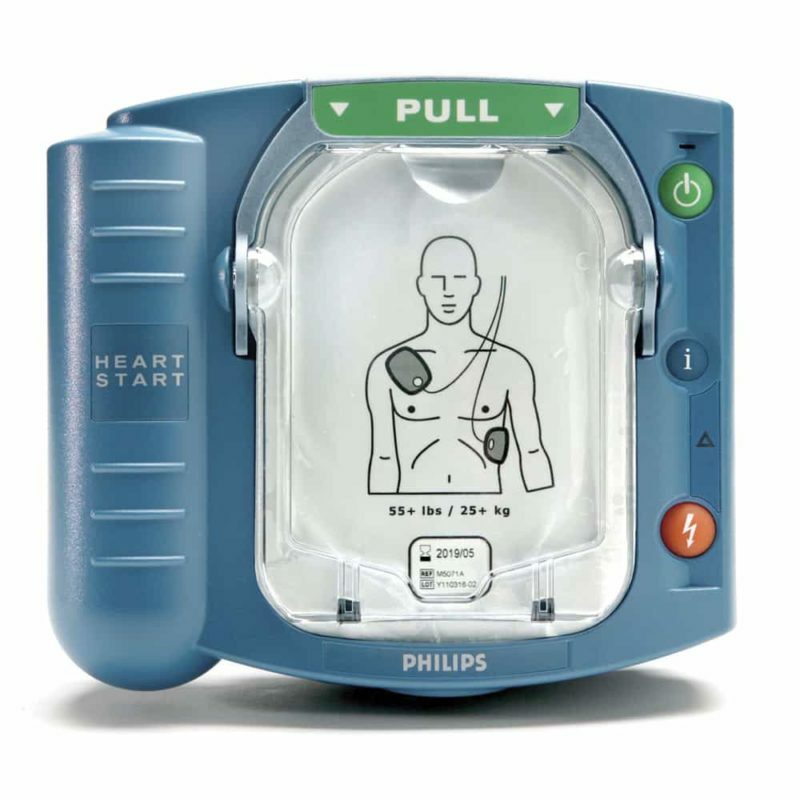 When sudden cardiac arrest occurs the fact is that only half of the victims will need a shock but all will require cardiopulmonary resuscitation (CPR). 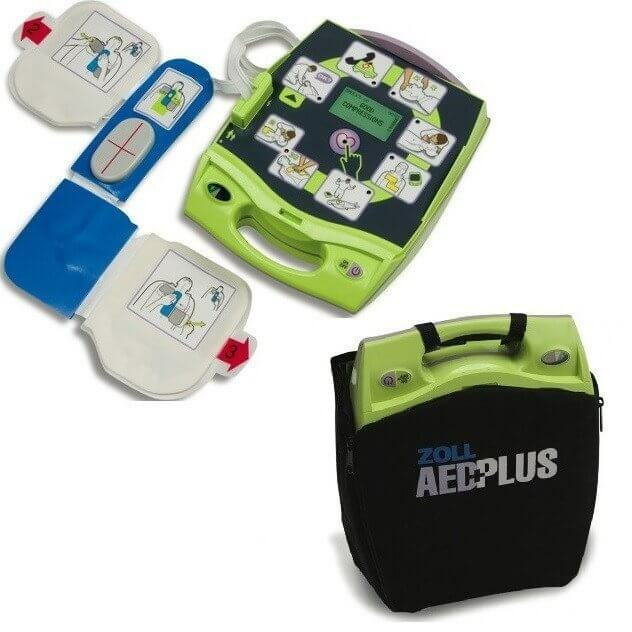 The ZOLL AED includes pads, battery, paddles, hard case, black carry bag, fast response kit (scissors & shaver), instructional DVD and instruction manual. Cabinets and signage not included.